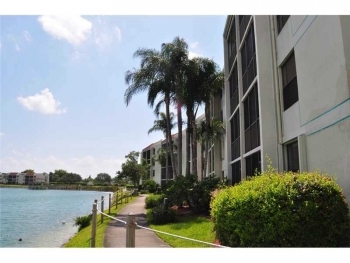 This immaculate and updated Lake Emerald condo is the nicest unit currently listed and now has just been reduced to $139,900. Please feel free and compare to the other current listed condos in Lake Emerald and you will easily see that this unit is superior. 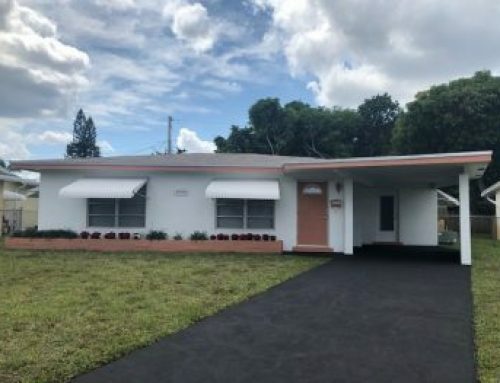 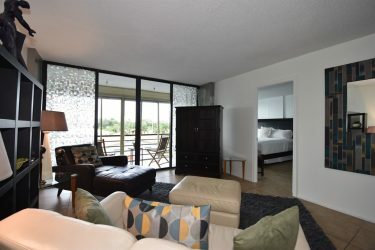 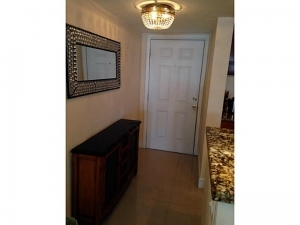 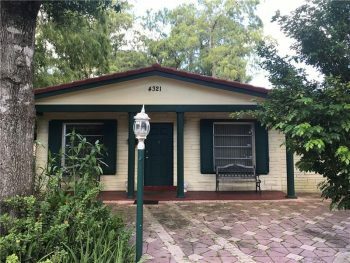 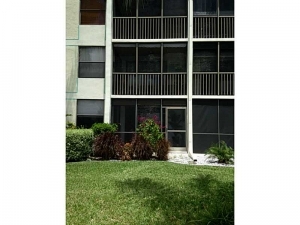 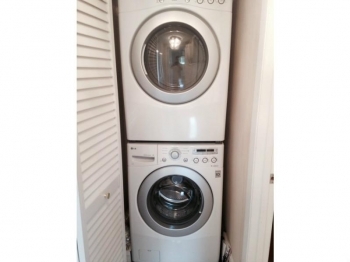 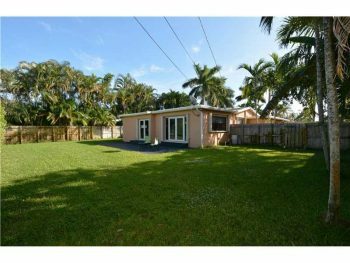 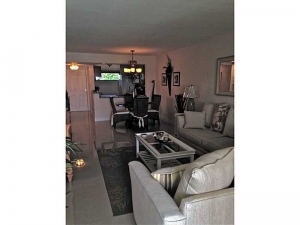 If you have been looking for a move in ready condo in the Oakland Park real estate market this is it. 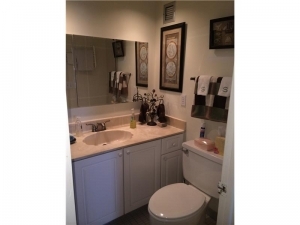 With 2 bedrooms and 2 bathrooms and features like thick granite countertops and stainless steel appliances, wood designer cabinets, and porcelain tile floors. 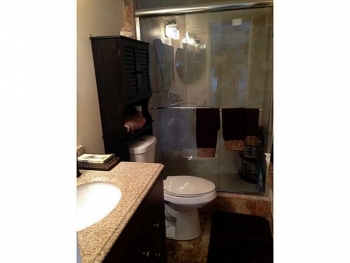 The owners continued the remodeling into the bathrooms and lighting fixtures as well. 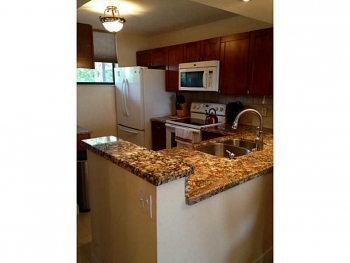 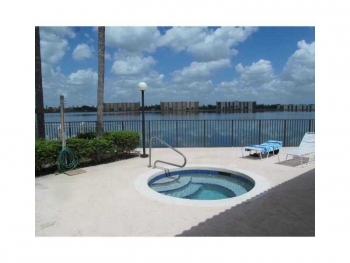 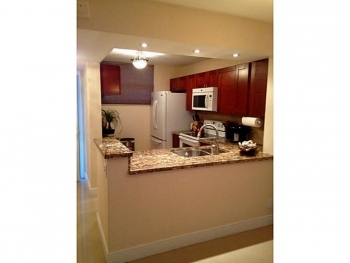 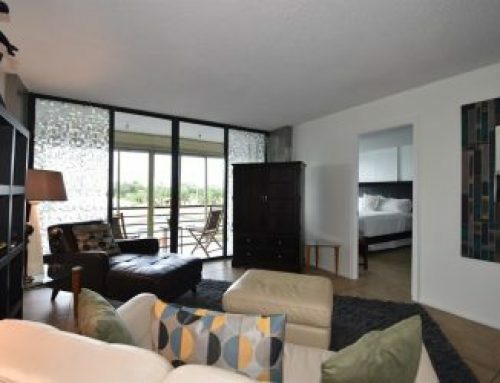 The Lake Emerald condos are centrally located and just 15 minutes to downtown Fort Lauderdale or the beach. 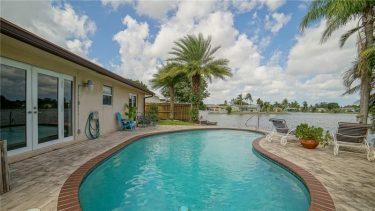 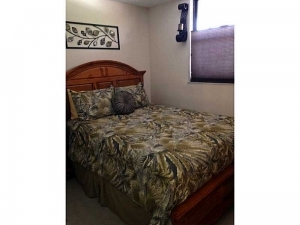 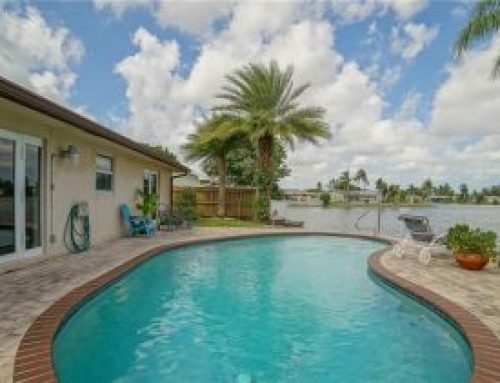 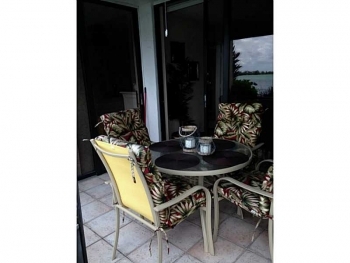 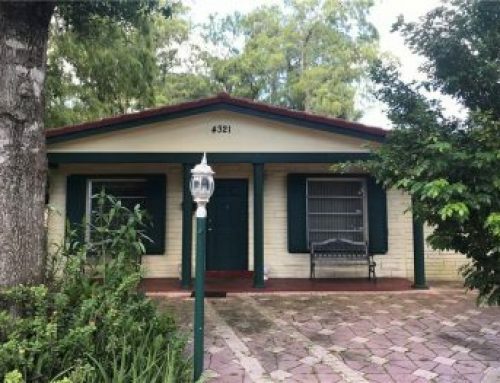 Call Oakland Park realtor Keith Hasting at 305.778.0244 and schedule a viewing today. 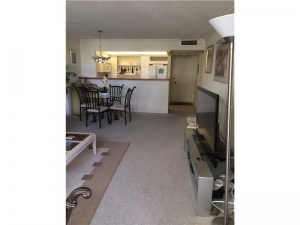 I am so confident on how this unit shows when compared to other Lake Emerald current listed units I will schedule viewings on those units for you as well – they don’t even come close.